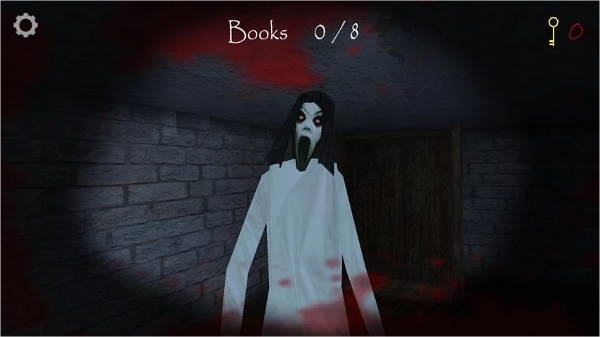 In most cases it’s hard to find for a scary game that can give the horror experience on your device. 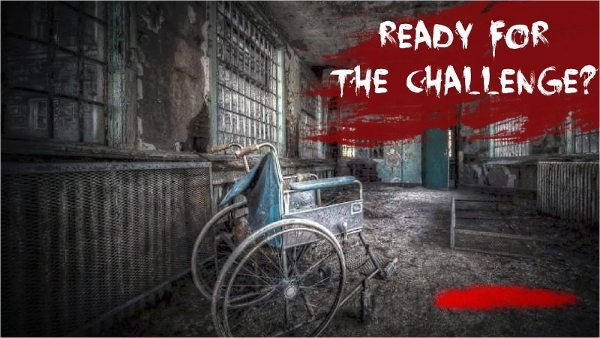 There are hundreds of games in the Google play store which have a scary title but don’t you scare even a little while playing them. This is one of the awful games found in the Google play store. It is possible the one and only game that supports augmented reality. The developers of this game were creative to a point that they decided to synchronize the game with the devices date and time to trigger events the game is scary and while playing you can catch a ghost if you point the phone at the right time and place. The game is full of fun, and it has lots of positive feedbacks as well as good ratings. 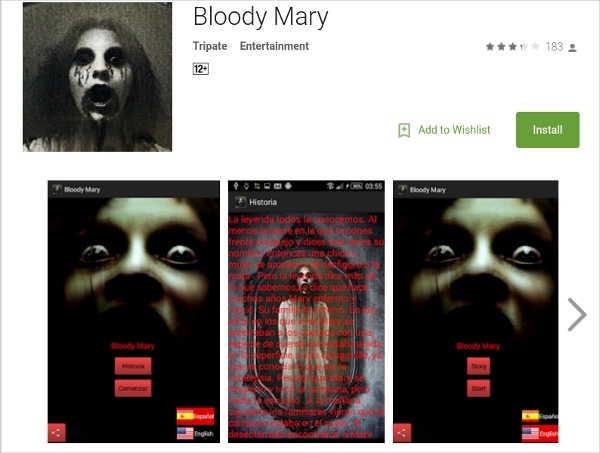 Looking for a scary game, I strongly recommend you try out Blood Mary. From the title of the game, the whole thing is horrific. It is an adventure game; it is played from a perspective of the first person, and it is bundled with a couple of complex puzzles which will allow you to challenge yourself. 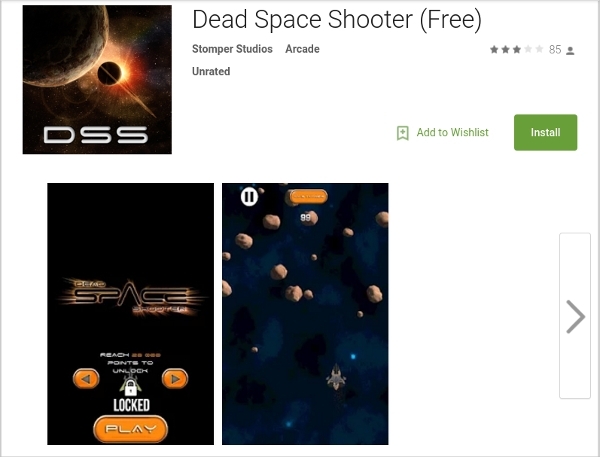 This Android game was developed by the same developers who made the elite game. 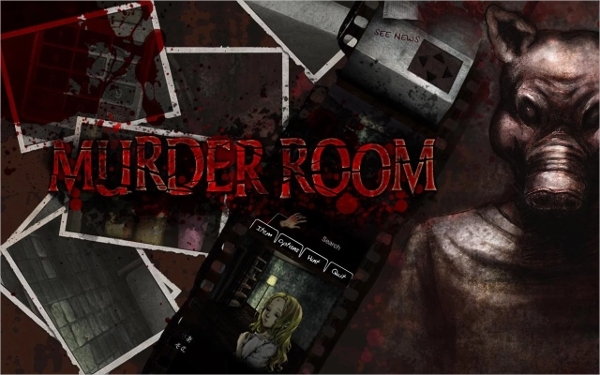 Inside the murder room game, you are trapped in a room where there is a serial, and you have to escape following a series of events, you have to solve puzzles to find your way out. The concept of the whole game is to escape and save your life. The game is thrilling and has thousands of downloads and as well as a good number of positive reviews. 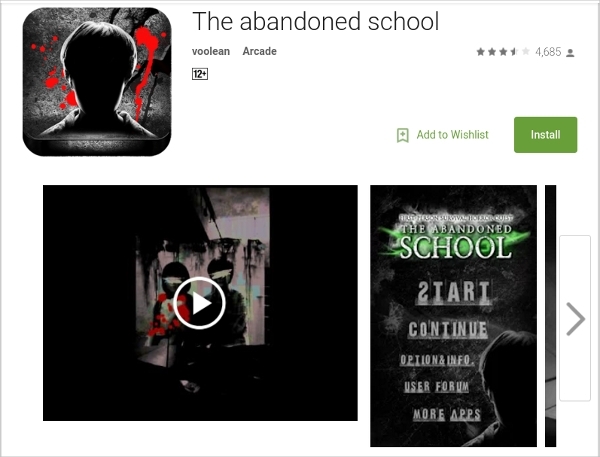 Here is a super horrific game which is playable on your Android operated device. 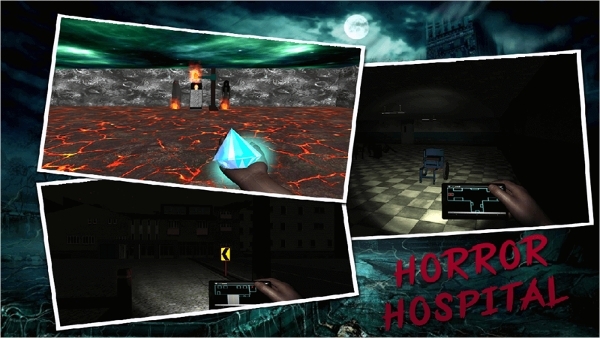 The game is developed with more than five scary scenes which are infested with corpses which are animated. The fun of the game is eliminating the corpses using the modern and most advance weapons which include plasma saw and extractor. Even being armed with these advanced weapons, still the player is afraid on neuromorphic attacking in massive numbers. Using the touch buttons that appear on the screen and through swiping you are required to fight these creatures before they attack and kill you. The game was built for Android devices, but you can get the full experience while playing it on a wider screen such as on an Android tablet and using the earphone to immerse yourself into the game. This is another scary game you can play on your device; it gets scarier if played in headphones. The sound of the music played can be so scaring. The graphics of the game are so smart, and its interface is simple and straight forward. The game has lots of positive reviews as well as good ratings. In this game, you can play a school boy who is trying solve the mystery of his murdered brother and his girlfriend. The game is worth your time and playing it right is full of fun. Those are just a couple of the horrific games you can play on your Android device, choose one and have fun.